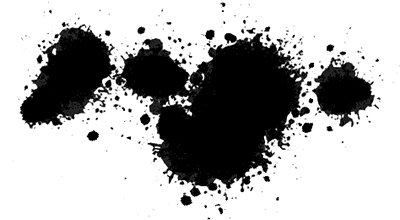 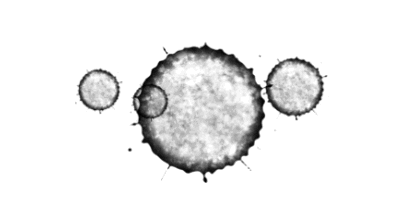 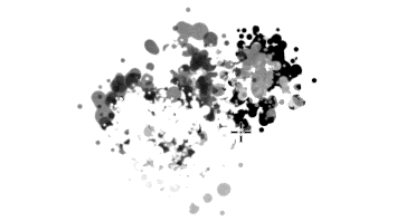 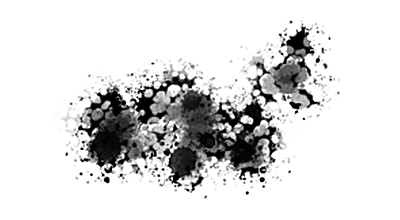 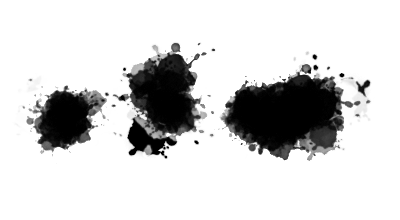 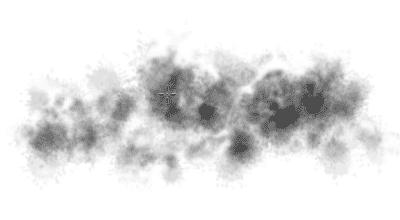 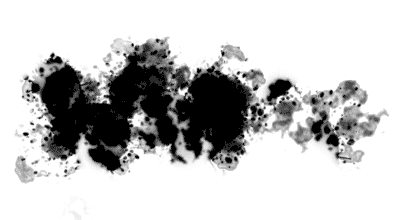 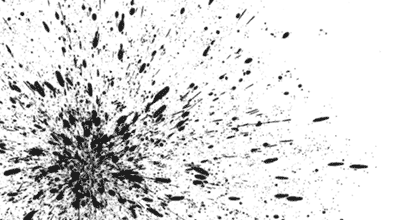 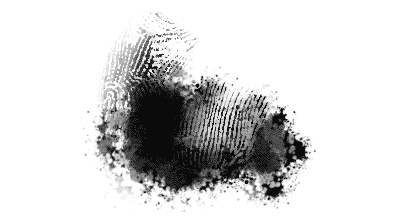 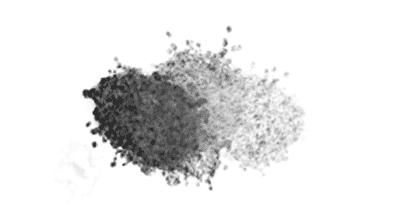 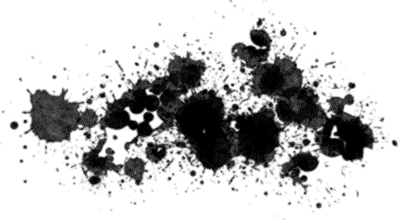 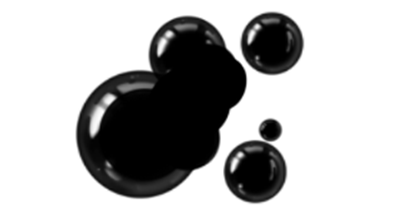 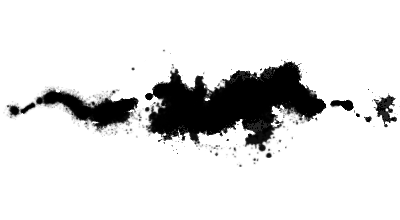 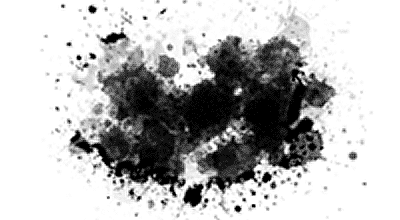 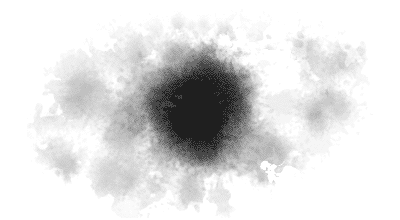 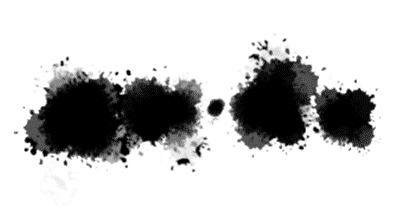 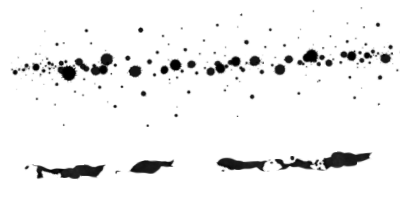 7 of the 100 Photoshop Splatter Brushes and Tools from the InkyLeaks set. 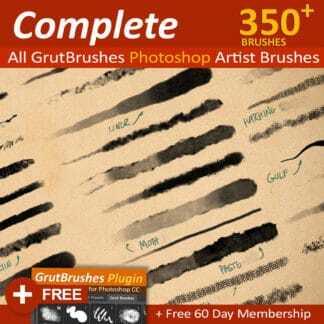 Bought it already and want to upgrade? 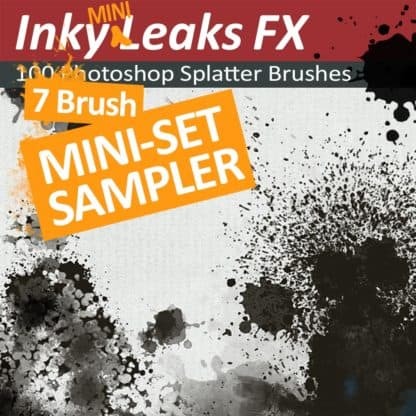 Look on the PDF in your zip file when you download it, you will find instructions there on how to get full credit when you upgrade to the full InkyLeaks set. 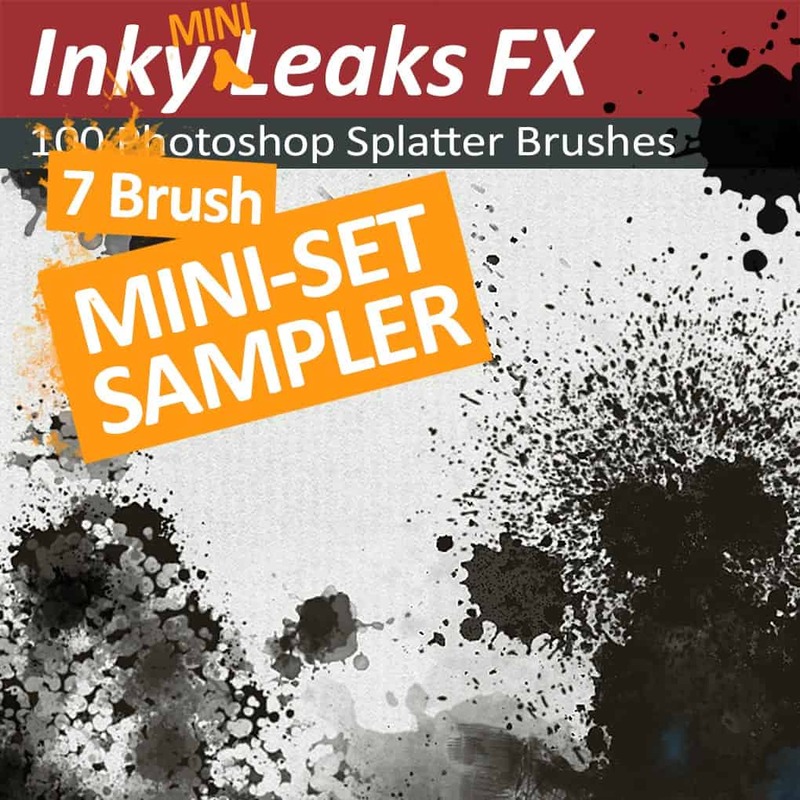 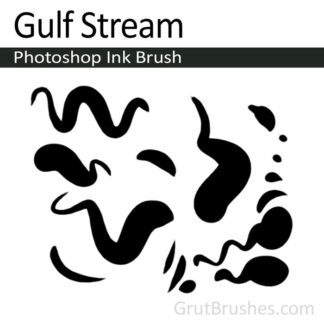 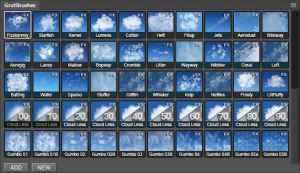 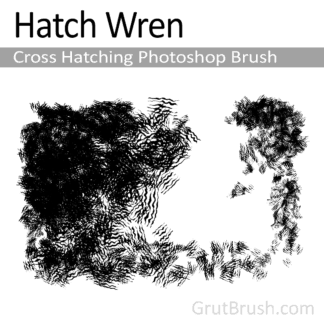 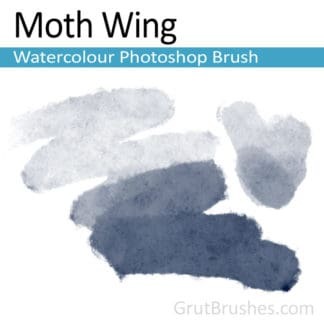 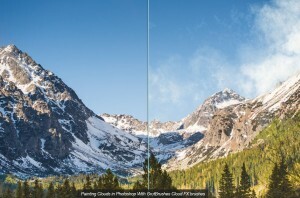 100 7 of the Photoshop Splatter brushes – Dynamic, Pressure Responsive Photoshop Tools.